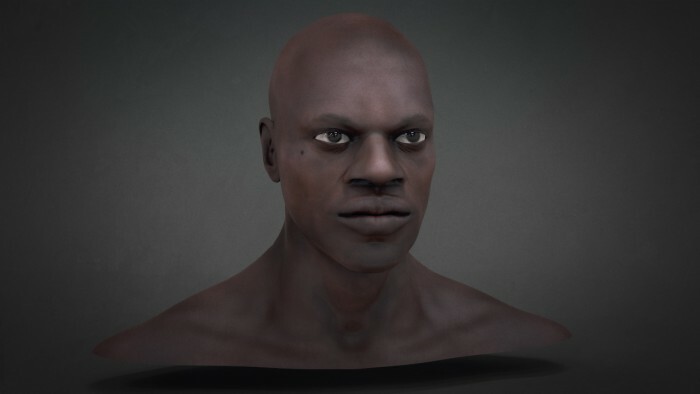 This African Male 3D Head Mesh was created by BadKing. 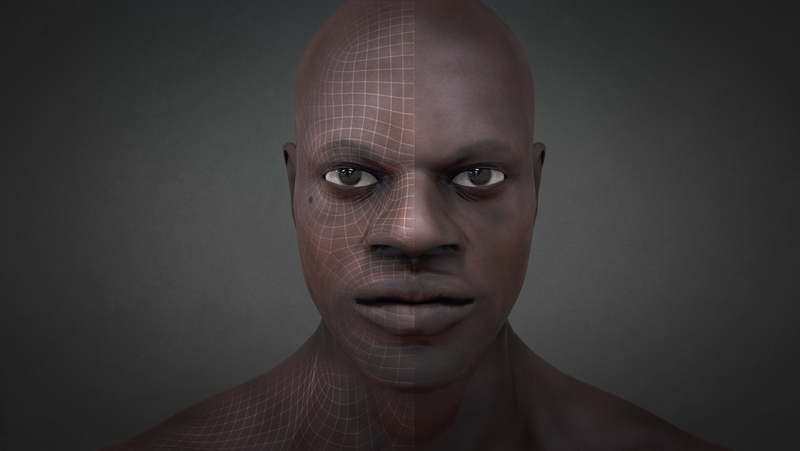 The Model has clean topology and was designed with animation in mind. 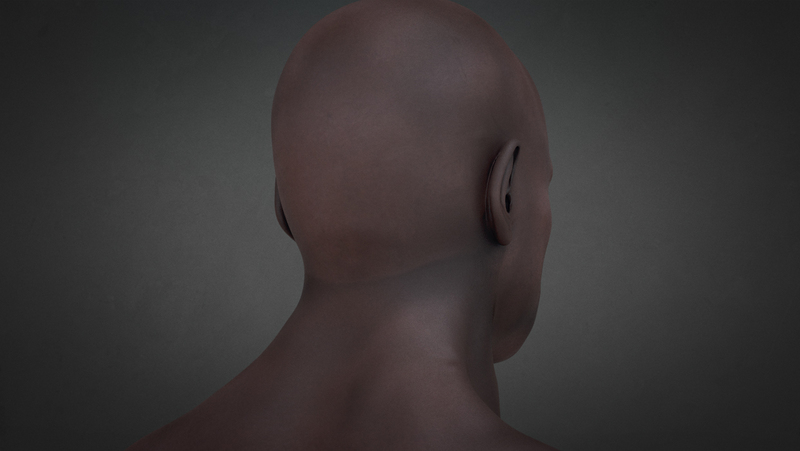 The download contains a single Low Poly .OBJ with texture, normal maps and more (at 4096 x 4096 resolution). 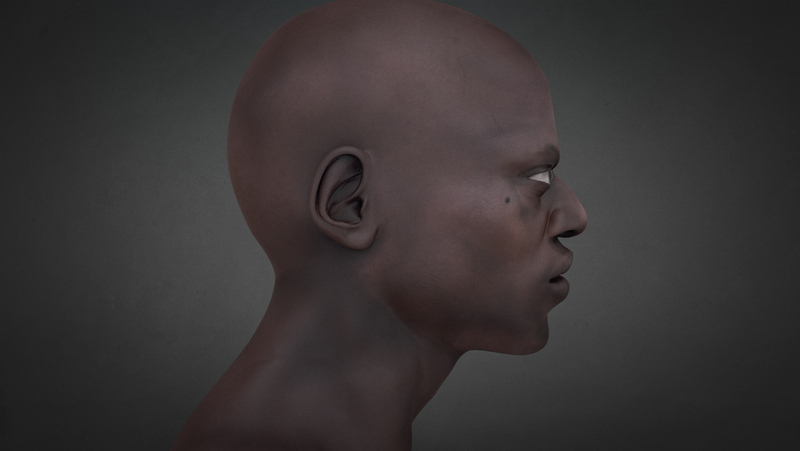 In addition, this model includes a .ZTL (ZBrush) file with 6 Subdivision levels.